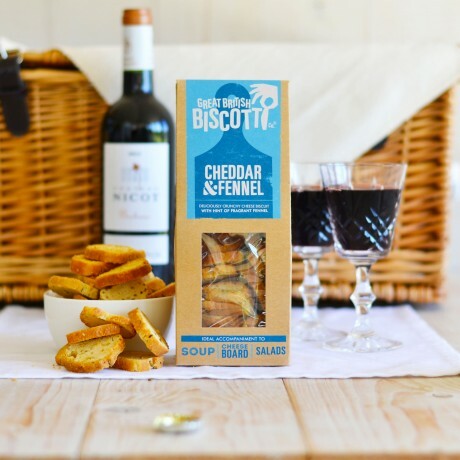 The Premium Traditional Hamper is a perfect luxury gift for any fine food aficionado. 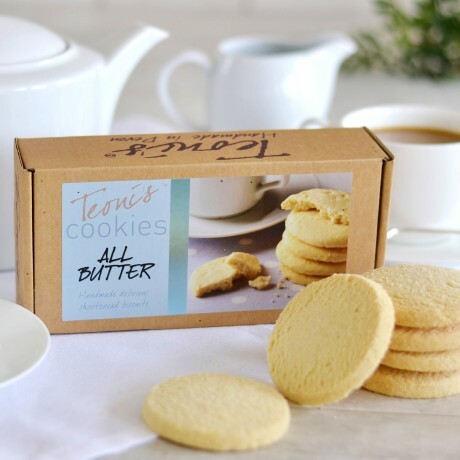 Exclusively selected for their fine quality and provenance, items include fantastic raspberry vanilla jam, creamy melt in your mouth shortbread made in Devon, Perry Court Farm's deliciously moreish apple crisps to name few. 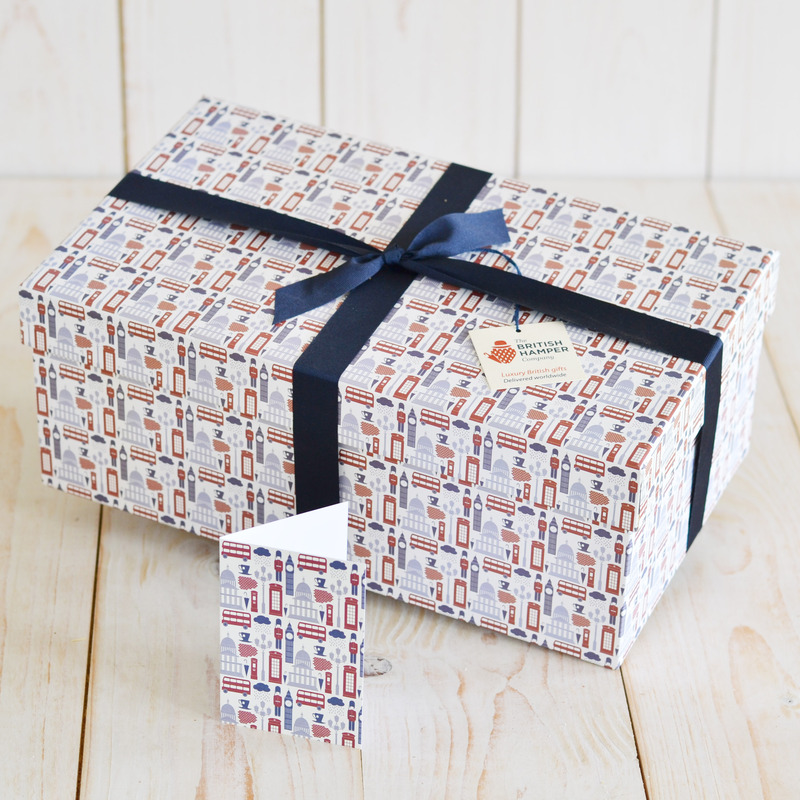 The delicious British food is beautifully presented in our bespoke British motif gift box, which is hand tied in navy blue ribbon and delivered with your personalised gift card.